Endpoints that run a full Hive Client will support all usage scenarios, including efficient video distribution, collection of viewing statistics and full support of Hive Tools - such as Silent Testing. A Hive Client installation is required for these endpoints. 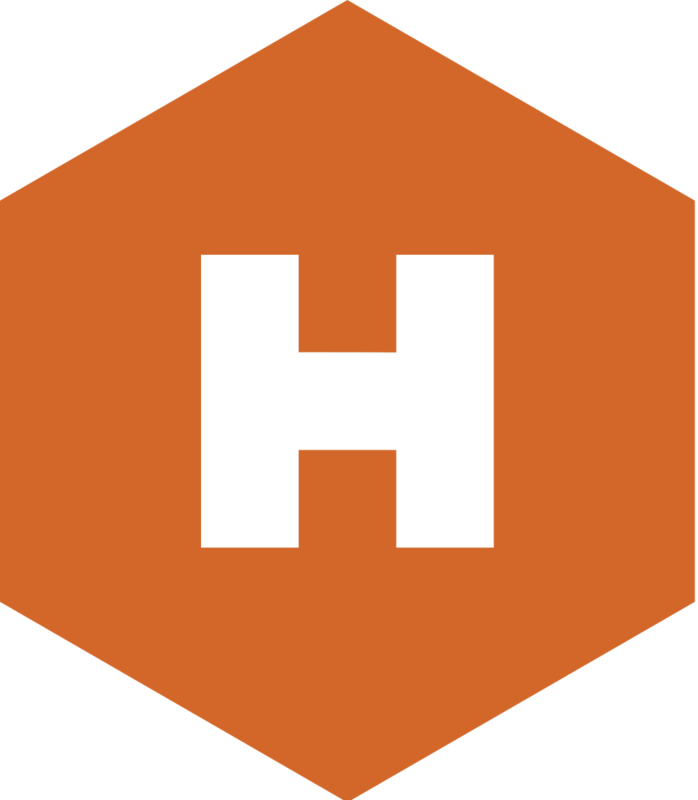 Click here for more information on installing the Hive Client. * NOTE: All Hive video platform integration partners do not support all endpoint types. Please contact your video platform provider or Hive sales contact to confirm types of Hive endpoints supported.